Sound at its purest level. This is what defines the Buffet Tradition A clarinet. 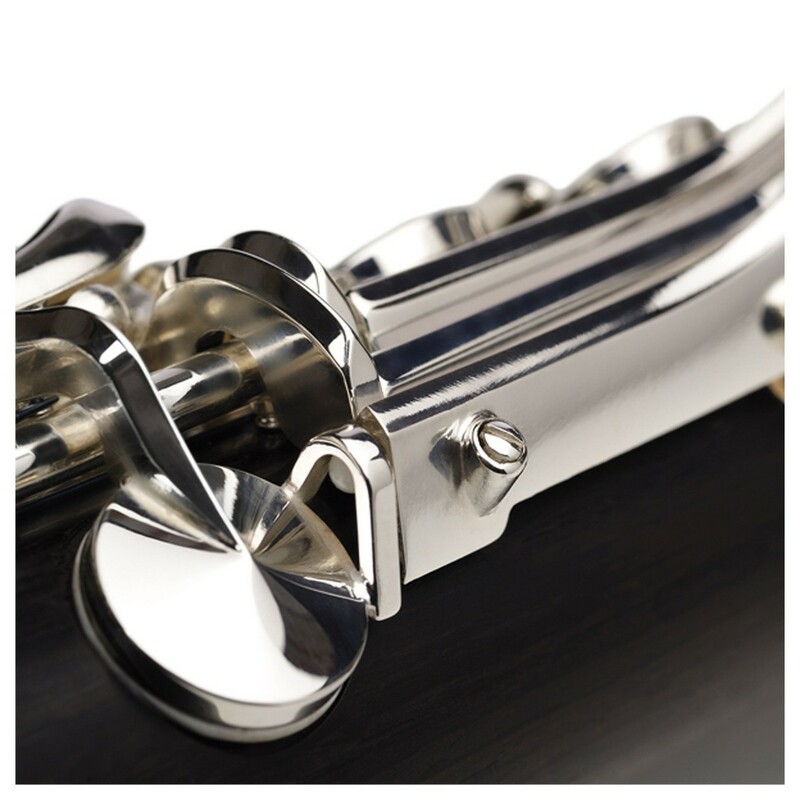 After fine-tuning the design, the Tradition clarinet now boasts an entirely silver plated mechanism with a new low F correction key. And for the perfect finish, the Tradition now displays the new and elegant vertical logo. 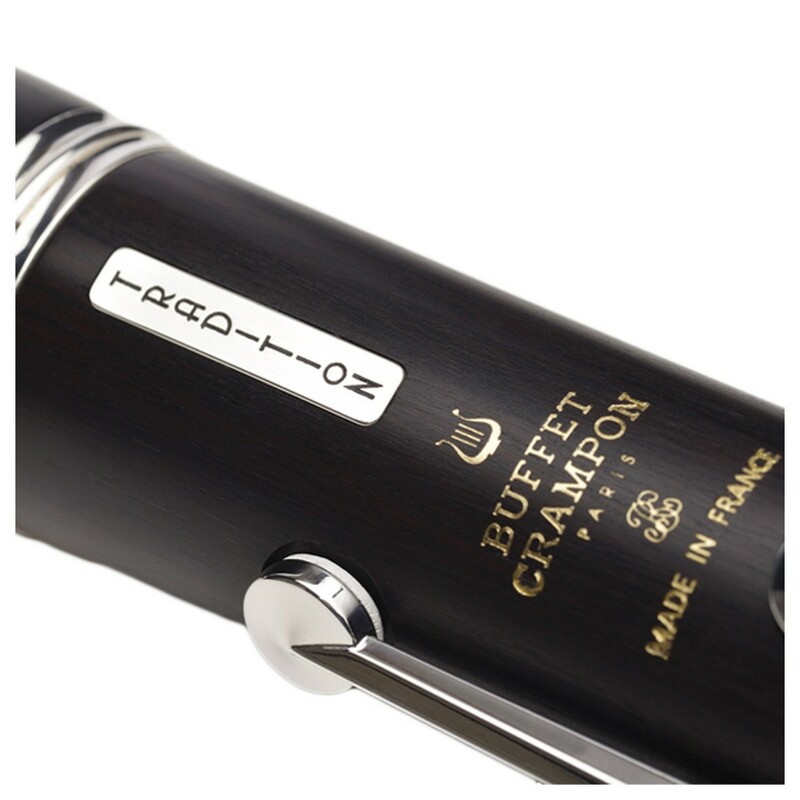 Inspired by pre-1950 models, the Buffet Tradition clarinet features the revolutionary poly-cylindrical bore. Not only does this provide you with an undeniable Buffet playing experience, but it also produces a woody and well-centred tone. It doesn't end there though. Around the back of the clarinet, you will find an adjustable thumb rest for added comfort. And for an extra touch of luxury, the Tradition boasts metal capped tenons and tone hole placements inspired by the distinguished Tosca clarinet. With its new poly-cylindrical bore design, the 'Tradition' Clarinet is inspired by the tonal characteristics of pre-1950 clarinet design while providing the most agile and hard wearing attributes associated with contemporary playing. The cylindrical bore design based on the model which gave birth to the modern professional clarinet, the BC20, compliments the R13 and RC bore families, adding a new acoustic dimension to the Buffet catalog. Translated to mean 'Sound at its purest level'. This is one of the many ways to describe the beauty and tonal character of the new Tradition Clarinet. 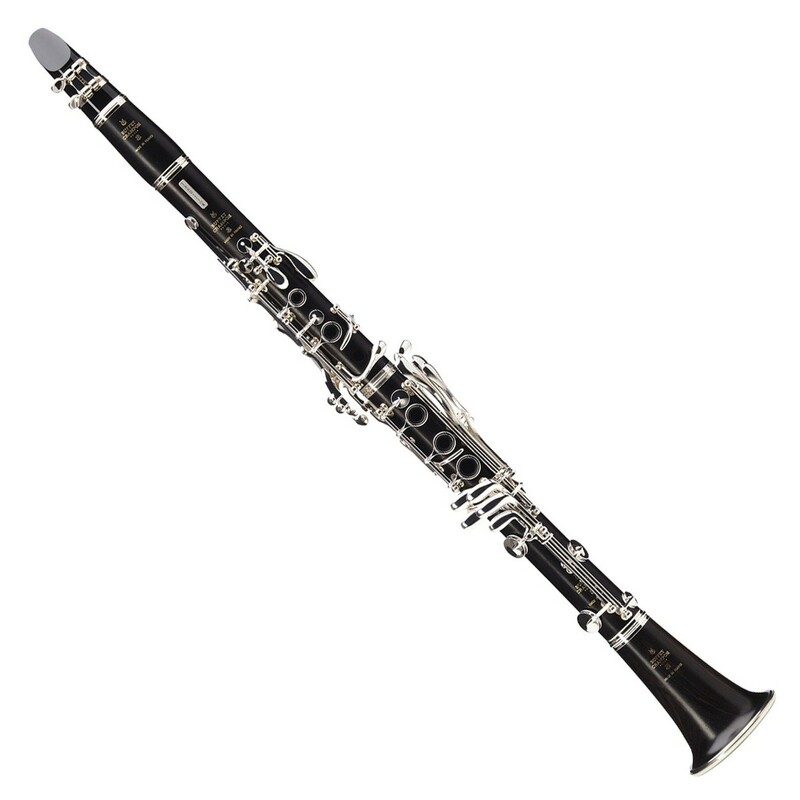 This model represents a clarinet in its most natural and pure form, without the emphasis on unnecessary alterations or technology. The Buffet 'Tradition' Clarinet comes with a host of accessories, including a dark naugahyde new generation pochette case, ligature and cap, and cleaning and maintenance materials. A mouthpiece is not included.